HOT CURRY is a chestnut gelding that has been retired from Horseracing. He is sired by the stallion Judpot out of the dam Indian Express (by Lecture). He was bred by Limpo Trading (Pty) Ltd. Learn more about this Hollywood Syndicate race horse here. 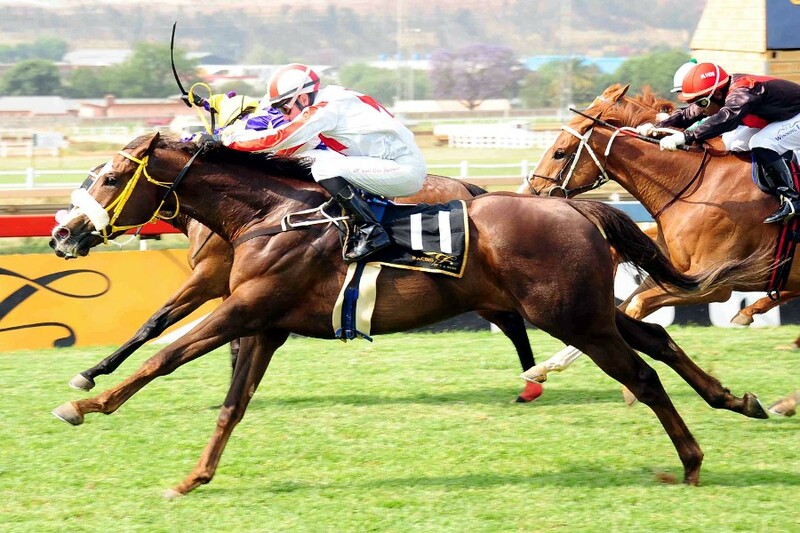 Hot Curry was previously trained and owned by Mike de Kock and connections. He joined the Clinton Binda stable in June 2018. Finally, joining the Gavin Smith stable in the Eastern Cape (2018.08.07) before retiring at the end of October 2018. View the latest form for Hot Curry here on FormGrids.